Refer to the Managing References page, under the Organise tab. There is often confusion about the difference between a bibliography and a list of references. Generally speaking, a bibliography contains all the works cited in an essay etc. but may also include other works the author consulted, but did not quote from or paraphrase. A list of references, on the other hand, contains strictly works cited in the essay. Some referencing styles have particular conventions, so be sure to check the rules for the style you are using. Referencing is a method of acknowledging the sources you have used in your academic work. It is a way of ensuring that you maintain academic integrity in all of your written assignments and that you use the work of others in an ethical way. It also demonstrates your ability to synthesise the opinions of others. using data such as statistics, images, diagrams, graphs, etc. Your list of references, or bibliography, enables your lecturer to follow the steps you have taken in your research. In addition, your lecturer can verify your citations and confirm that you have not plagiarised the work of another person. Plagiarism is the act of presenting another person's work or ideas as your own. Plagiarism is a serious breach of ethics at UNSW and is not taken lightly. Plagiarism is dealt with in more detail on the Plagiarism page of this tutorial. There are many different styles of referencing. The Learning Centre provides information on a selection of styles via the Academic Study Skills website. 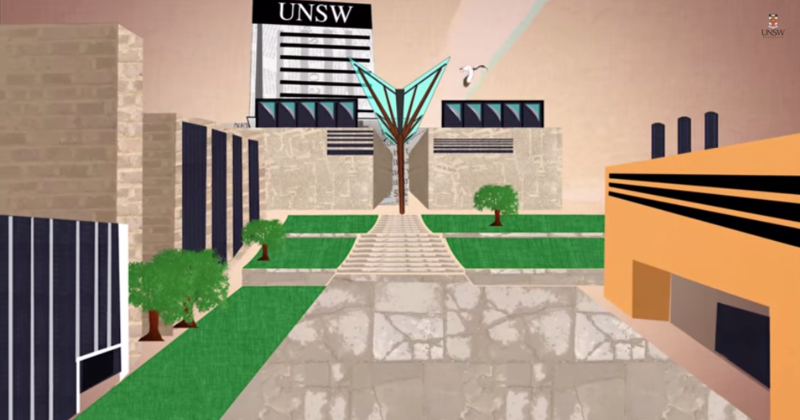 Two styles often used at UNSW are Harvard and APA (American Psychological Association). Your lecturer may advise you on your school’s preferred style. See an example of the APA referencing style on the Understanding your course resources page, under the Discover tab. For more referencing styles and information about how to use them, consult The University of Melbourne Library’s citation guides and the Citation style manuals page, under the Advanced research skills tab.